We offer PV monitoring to you home and business. From 1 to 10,000 solar panels throughout wales. 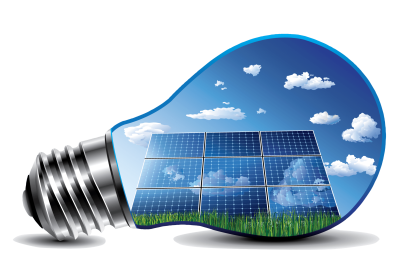 We understand that your solar PV system has an important job to do, supplying energy around your home whilst providing you with a return on your investment. So why wouldn’t you want to keep an eye on the systems performance and how you can be efficient as possible when it comes to using your generated electricity? Our solutions will help you do exactly that. ---Intuition online dashboard gives you access wherever you go, as long as you have internet access. Android and iPhone apps can give you access on the go. ---Shows live reading to 12 seconds intervals also telling you when you have improved your usage habits, or your solar panels are performing better. 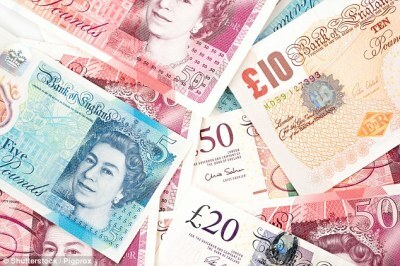 ---User configurable tariff settings the unit to calculate what you have spent over the course of a day, week and month. 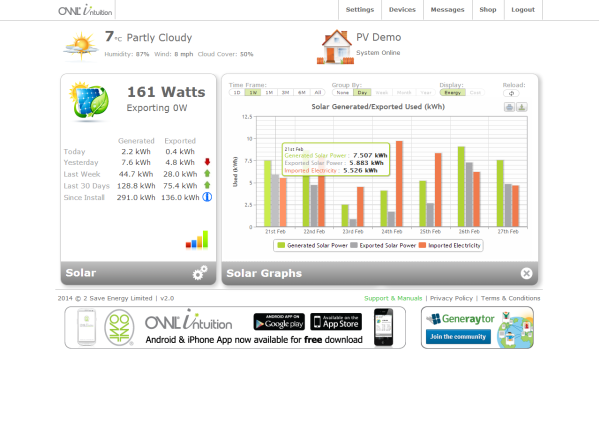 FITS settings allow you to see the tangible impact your solar panel are having on your bills.